In early March, on the heels of Kiawah’s amateur Friendship Cup golf tournament, the level of competition heats up considerably with the National Pro-Am. For four days, PGA club professionals from around the country compete in a 72-hole stroke-play event. 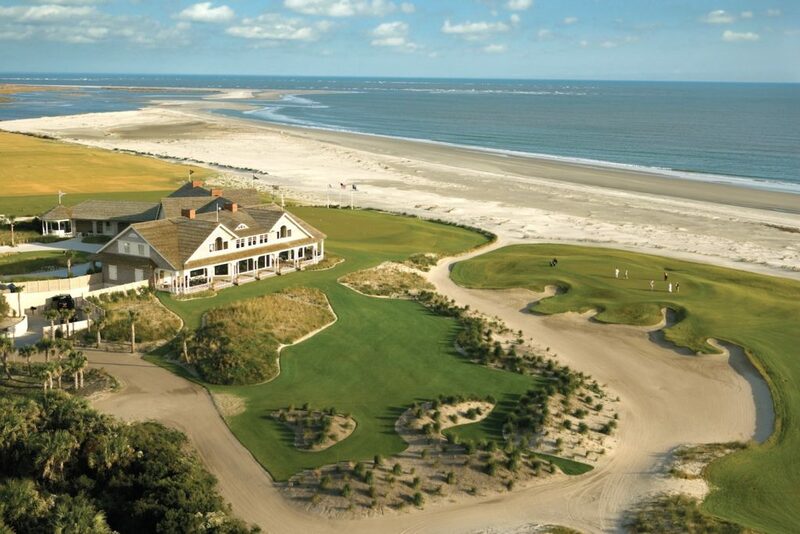 Each professional selects three amateur members to round out his teams that compete on four of Kiawah’s championship courses, including one round on the iconic Alice and Pete Dye masterpiece, The Ocean Course. The four-man teams compete in a blended format of four-man best-ball gross and net team as well as professional stroke play. The tournament is as much a test of nerves and endurance as it is raw skill to determine which four-man team holds most steady over the intensely contested rounds pitted on four very different courses, each presenting a unique set of challenges. At the end of the four days, the top gross and net teams will claim enticing prizes, with the pros battling for a cash purse. The 2019 edition brings a renewed set of challenges as the oft-discussed set of revised rules from the R&A and USGA come into play. Further enhancing the experience, The Ocean Course adopted a walking-only policy in 2019. The move reflects the course’s commitment to preserve the tradition of full-caddie service and pays homage to the game’s rich traditions while also honoring the vision of course architects Alice and Pete Dye. In addition to four rounds of golf, tournament packages also include four nights’ villa accommodation, an opening-night banquet on the banks of the Kiawah River at Mingo Point, a very attractive welcome amenity package, daily breakfast, three scoring parties and an awards luncheon. Registration for this popular tournament opens each September 1, and each year’s tournament is capped at 80 teams. So club pros should select their teams and call (800) 654-2924 to register, or click here to book online.